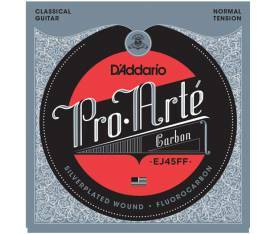 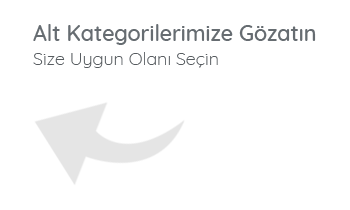 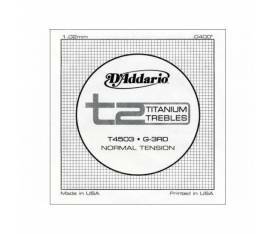 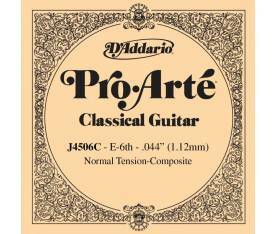 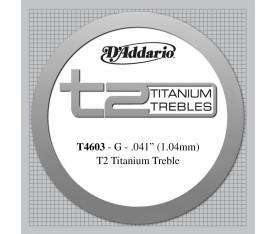 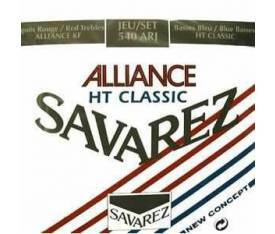 EJ43 is the lightest tension available of D'Addario's best selling Pro-Arté series. 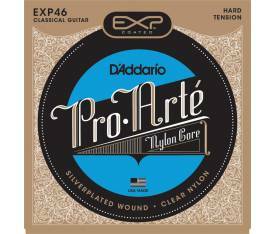 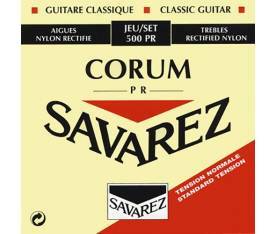 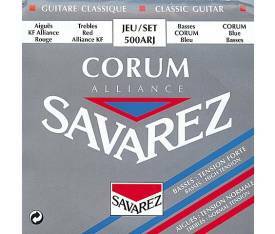 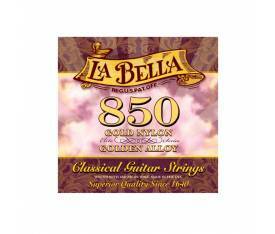 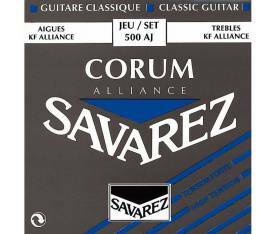 Great for begi ers or experienced players with a lighter touch, they provide ease of play without sacrificing rich tone. 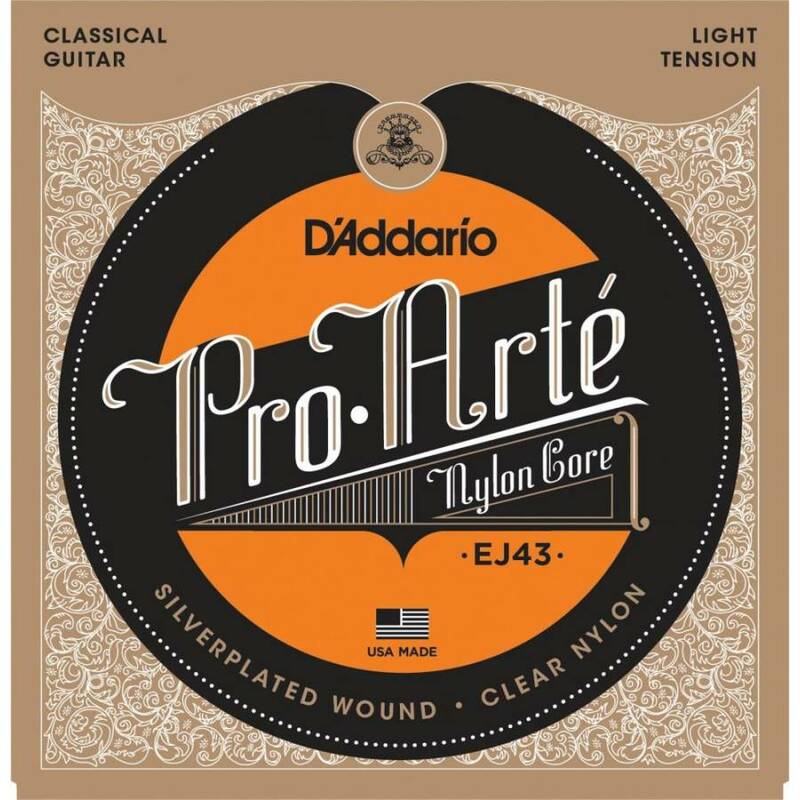 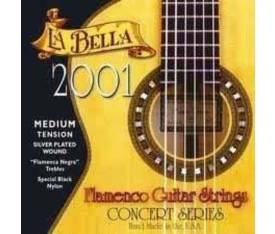 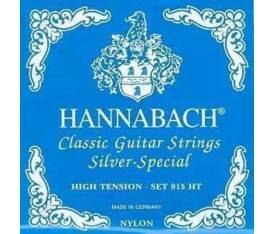 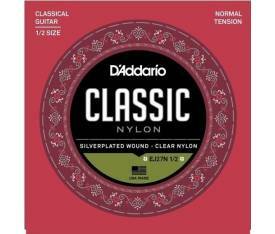 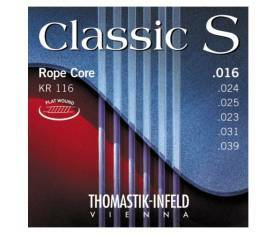 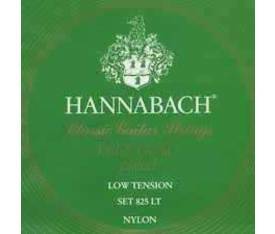 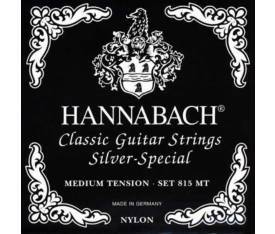 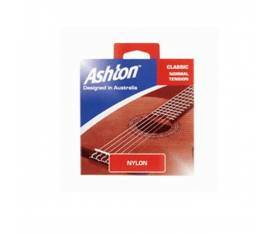 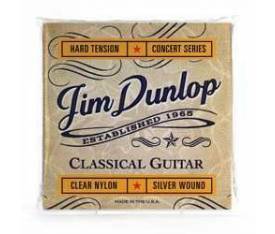 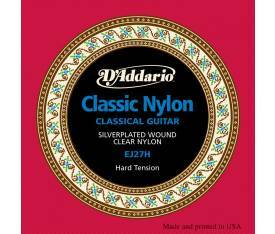 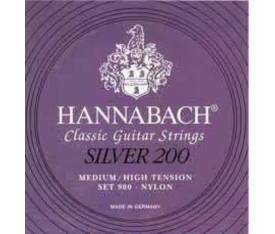 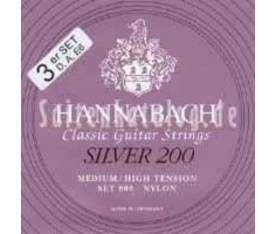 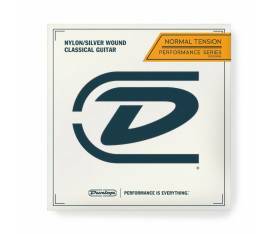 EJ43's contain silver wound on nylon bass strings with clear nylon trebles.